At Cambridge School of Beauty Therapy we are already busy with the preparations of our September 2019 intake of beauty therapists for our beauty therapy programme designed to achieve CIBTAC and CIDESCO internationally recognised diplomas. 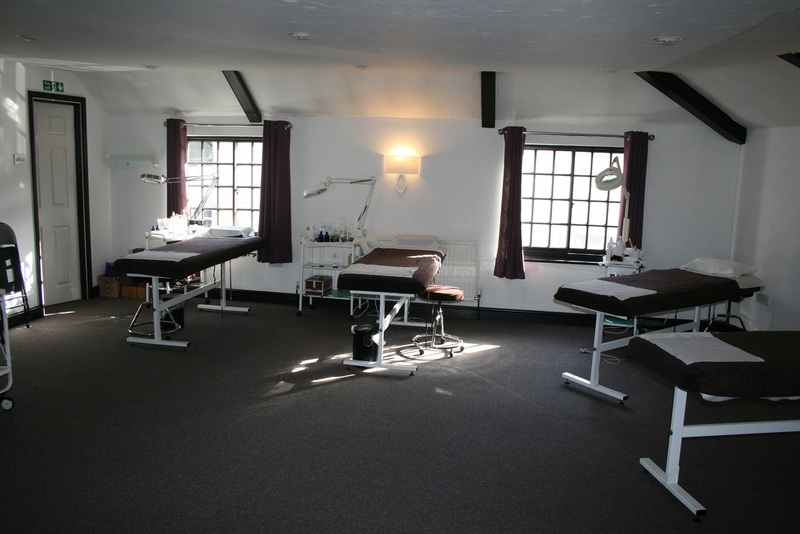 As from the first day of college, our student therapists will be busy with all that is beauty therapy; manicures, pedicures, facials, Electrolysis, Swedish Massage, Aromatherapy and Anatomy and Physiology. Six weeks into the course, our students start practising on real clients, experiencing work on different types of skin and bodies which makes them even more confident as days go by. An opportunity to simulate salon experience during our health farm days broadens their experience of therapists . It benefits them of working to a schedule, planning their own treatments and above all getting familiar to the beauty therapist's role that awaits them once they finish college. This is one of the course's highlights and what the students enjoy the most! Besides treatments, they also get familiar with product knowledge of two globally recognised products; Dermalogica and Environ. They do not only experience working with it but they also meet professionals from each of the brands when they come in to the school to give advanced workshops. As we are preparing our therapists to go out in the world of work, career talks are part and parcel of the course. Steiner Cruises, Beauty Match are amongst the numerous representatives who come to meet our students and give them the opportunity to discuss their future career opportunities. Our full time CIDESCO & CIBTAC diploma now includes an eyelash extension qualification using AHFrancis products. It is usually described as a challenging year full of hard work but the students are also proud of their work and what they achieve at the end of the year. They boast of achieving internationally recognised diplomas in an intensive 10 month period and with 100% pass mark each year, they all happily walk into jobs as soon as their journey with us comes to an end. More info can be found here via our beauty courses page.